At Infor, we understand that your business challenges are unique to your line of work. Our comprehensive industry suites don’t require customization because they already deliver industry-specific functionality and support processes that are critical to micro-verticals like yours. We integrate your systems and processes quickly. Our next-generation middleware, ION, leverages HTML5 so users can securely access information from a wide range of browsers and devices. With flexible deployment options, we let you run your business in the cloud, on-site or a combination of both. 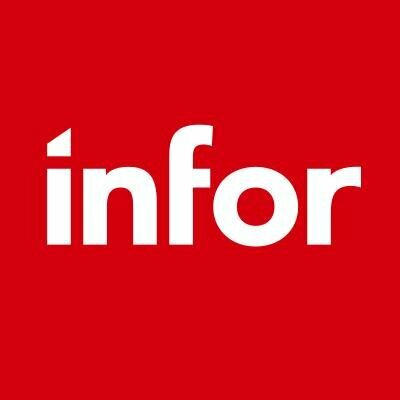 Our intuitive, responsive, and elegant user experience design empowers Infor applications to work the way you do. We’ve replaced confusing workflows, and complicated screens with a beautiful, consumer-grade, interface that pivots on the assets essential to each user’s role.